“Vaisampayana said, ‘Then the son of Suvala (Sakuni), king Duryodhana,Duhsasana and Kama, in consultation with one another, formed an evilconspiracy. 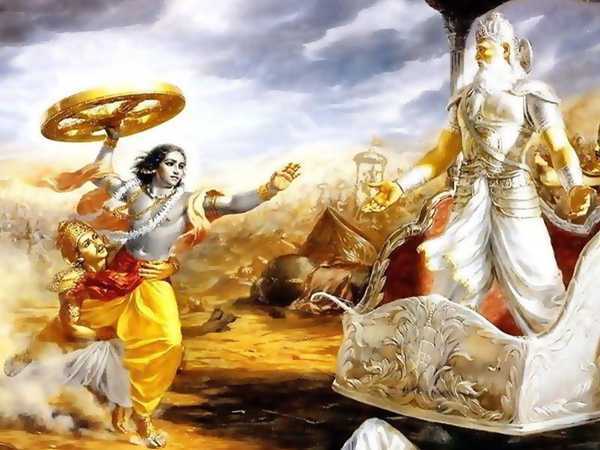 “Vaisampayana said, ‘O chastiser of all foes, listen to me, O monarch, asI recite the (history of the) burning of the house of lac and the escapeof the Pandavas. The wicked Duryodhana, beholding Bhimasena surpass(everybody) in strength and Arjuna highly accomplished in arms becamepensive and sad. Then Karna, the offspring of the Sun, and Sakuni, theson of Suvala, endeavoured by various means to compass the death of thePandavas. 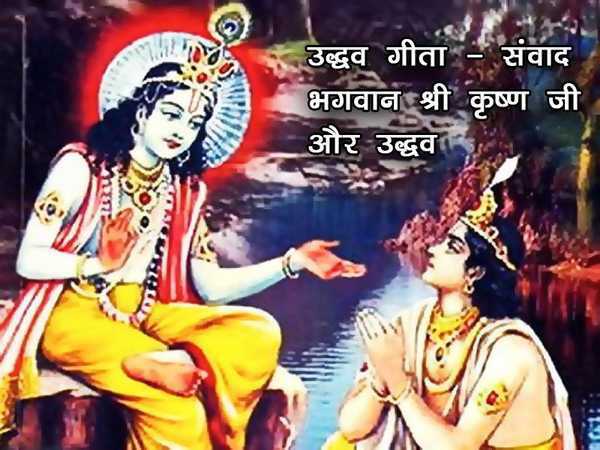 The Pandavas too counteracted all those contrivances one afteranother, and in obedience to the counsels of Vidura, never spoke of themafterwards. Then the citizens, beholding the son of Pandu possessed ofaccomplishments, began, O Bharata, to speak of them in all places ofpublic resort. And assembled in courtyards and other places of gathering,they talked of the eldest son of Pandu (Yudhishthira) as possessed of thequalifications for ruling the kingdom. And they said, ‘Dhritarashtra,though possessed of the eye of knowledge, having been (born) blind, hadnot obtained the kingdom before. How can he (therefore) become king now?Then Bhishma, the son of Santanu, of rigid vows and devoted to truth,having formerly relinquished the sovereignty would never accept it now.We shall, therefore, now install (on the throne) with proper ceremoniesthe eldest of the Pandavas endued with youth, accomplished in battle,versed in the Vedas, and truthful and kind. Worshipping Bhishma, the sonof Santanu and Dhritarashtra conversant with the rules of morality, hewill certainly maintain the former and the latter with his children inevery kind of enjoyment.